You are here: Home / Latest News / Reusable Cup competition prizes now up-for-grabs! Vouchers for various Thomastown cafés. 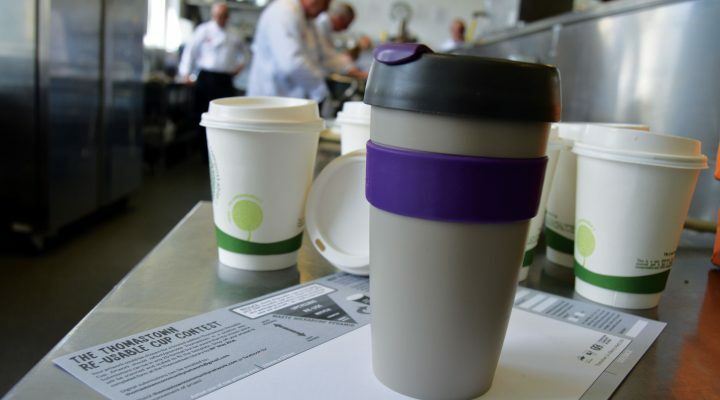 Funding for production of a winning reusable cup design has been made available through the Kilkenny County Council Waste Prevention Programme. The deadline for entries is Saturday 26th May, 2018, so enter now! Competition entry forms are available to download here and hard copies can also be obtained from Thomastown Library. Completed artwork can be dropped off at Thomastown Library or emailed to thomastowncommunitynetwork@gmail.com.